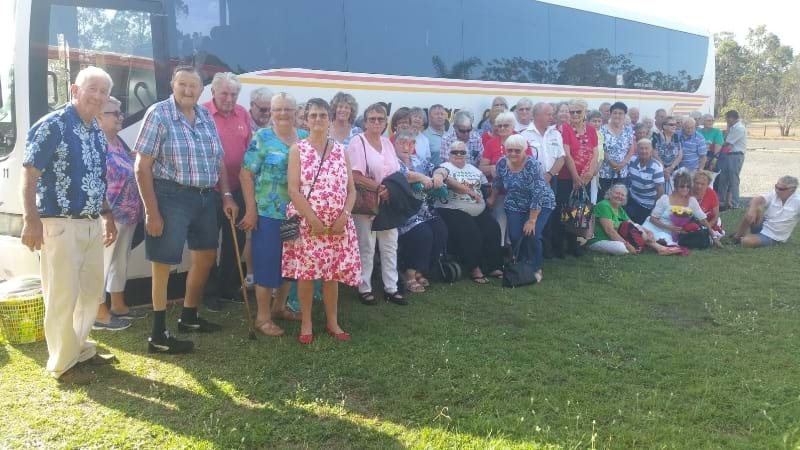 Every month, Bundaberg entertainer Debbie Robertson puts on a musical tribute show on a bus for retired and socially isolated locals looking for an excuse to get out, socialise, and sing along to the classics! Debbie began her music journey from a young age, supporting a number of successful artists in Brisbane and the Wide-Bay, including John Farnham, Marcia Hines and Russell Morris. Over recent years, she has found a way to use her career as an entertainer to make a big difference in the lives of our local retired community through the Golden Hits of Yesterday Bus Tours, in which she performs tribute shows for passengers. "I wanted to get retired people out for the day. As an entertainer I have always had the need to bring joy into people’s lives." The Golden Hits of Yesterday Bus Tour heads to a number of destinations, with meals and entertainment provided. Find out more about the Golden Hits of Yesterday Bus Tours at www.debbierobertson.com.au or on Debbie's Facebook page.